Facebook’s mission statement has traditionally been to make “the world more open and connected,” but that’s no longer the case. In an interview with CNN, CEO Mark Zuckerberg said his company has a new goal: “To give people the power to build community and bring the world closer together." 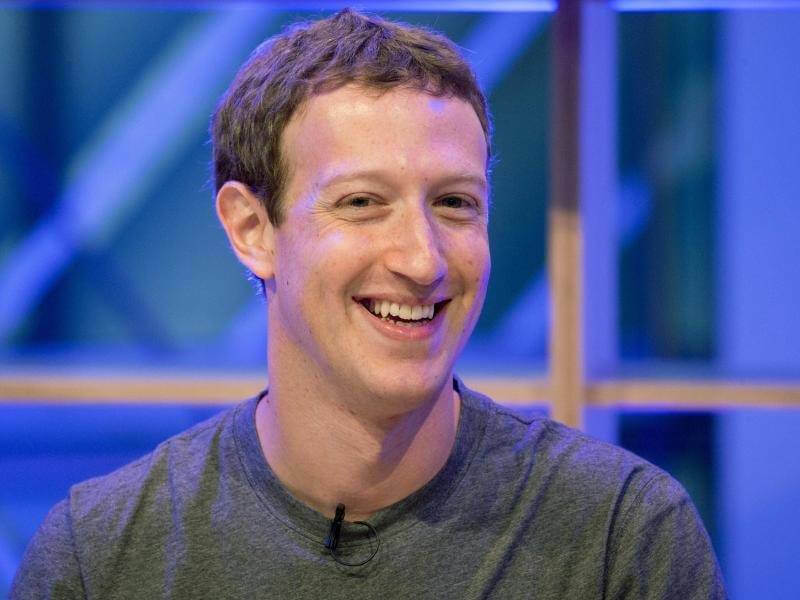 "I used to think that if we just gave people a voice and helped people connect, that would make the world a better place by itself," said Zuckerberg at yesterday’s Facebook communities summit in Chicago. "Now I believe we have a responsibility to do even more." Facebook is no longer a place reserved for catching up with friends and sharing baby pictures/anecdotes/photos of food. With almost 2 billion users, it now has a huge influence on society as a whole. And through the ongoing problems of fake news, extremist material, and violence (on Facebook Live), the company is facing more criticism than ever before. "Our mission of connecting people, that was not supposed to be controversial," Zuckerberg said in an interview with Bloomberg. "So now the question is, why is that a controversial thing, and how do you rebuild that?" Zuckerberg and the Facebook team believe one of the ways to encourage community building is through the platform's Groups feature. More than 1 billion people globally use Groups, and more than 100 million are part of what the company calls “meaningful groups.” Facebook wants to help 1 billion people join meaningful communities like these. “An important part of delivering on our new mission is supporting group admins, who are real community leaders on Facebook,” writes Kang-Xing Jin, Facebook’s vice president of engineering, in a blog post. The updated Groups Utility lets admins see real-time metrics around growth, engagement, and membership, as well as introducing ways to sort membership requests and schedule posts. Importantly, admins can now remove toxic users and all their posts/comments from a group in one action. Facebook highlights examples of what it considers a meaningful group, such as the Affected by Addiction Support Group. "When enough of us feel a sense of support in our own lives, we can start to care about broader issues, too," said Zuckerberg.